These Autobag® brand bags-on-a-roll offer extreme durability for the demanding order fulfillment market. 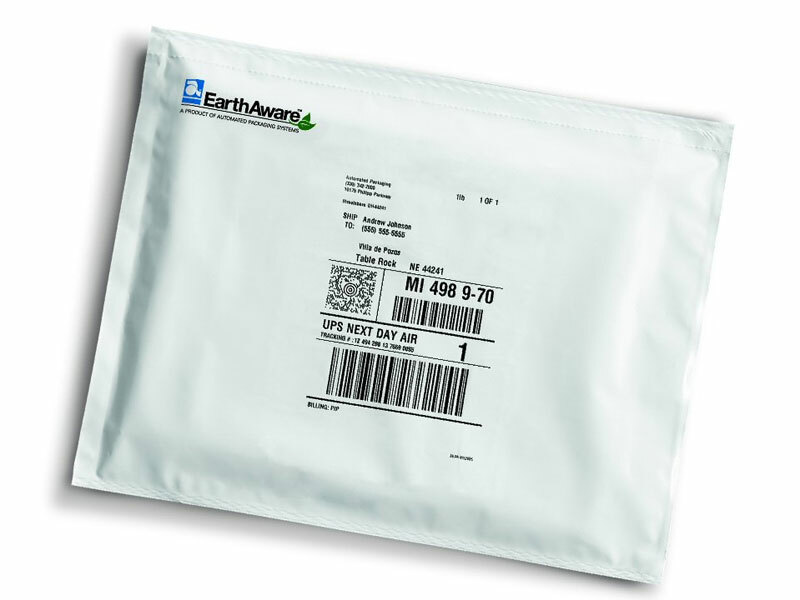 Polyship™ mailbag film accepts inline imprinting of high-resolution graphics, text and bar codes, eliminating the need for a separate labeling operation. Bag packaging benefits: Printable, fully opaque poly bag films with superior sealing, strength and security.